Mix together the pumpkin, egg, cinnamon, sugar, vegetable oil, baking powder, baking soda, salt, milk, walnuts and chocolate chips. Then start adding the flour. The original recipe called for 2 cups but I got to 1 1/2 and decided that was plenty! Mix until your cookie dough is about the consistency shown above. Ever wanted to "sweeten" your Pork chops up form the same old routine recipe? 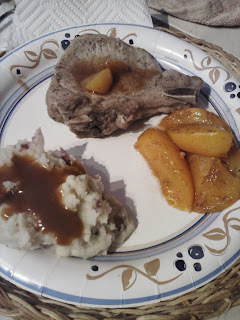 These Peach Pork chops are just the thing! First I open the peaches and pour the juice they came in to a frying pan. Then I place the peaches in a smaller pan and shake some cinnamon on them. Drizzle me honey an let them sit on medium to low heat so they caramelize. 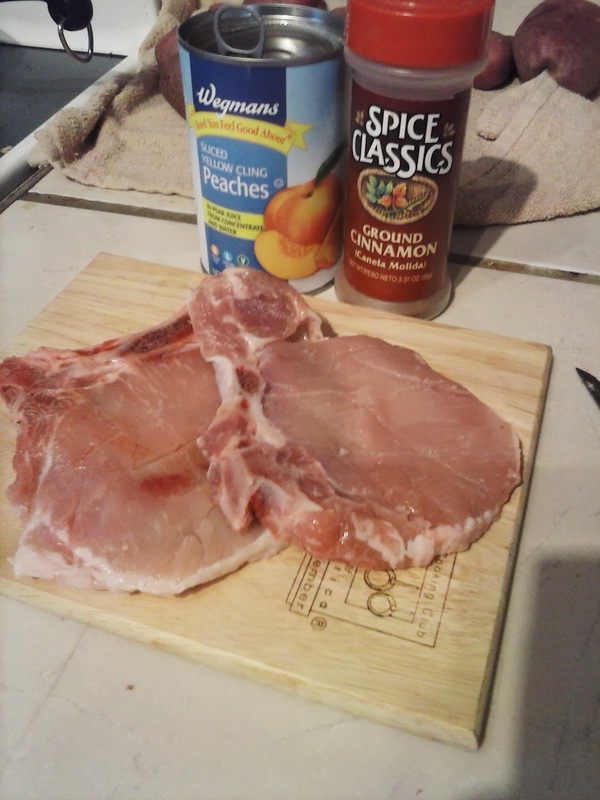 I cook the pork chops into the peach juice. 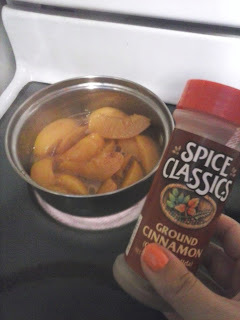 I also sprinkle a little cinnamon and honey on to give a sweet flavoring to them. 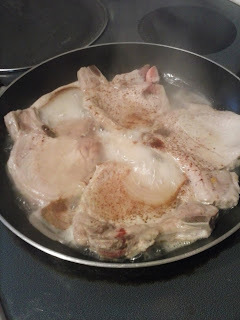 This dish is a great mouth watering alternative to regular pork chops. I love taking everyday items n my kitchen and spicing them up for my family. Plus, it's quick easy and tastes so good!! I picked up this kit at our local Humane Society store for .69 cents!! You can pick up these balls at any store for pretty cheap, if you want to do this. Each planet is different shapes, size and color. So we tried to make this fun and educational. So we started at the smallest planet Pluto and worked our way to Saturn. Try to keep them interested by asking the names of the planets. Painting is fun but it is hard to paint little tiny balls without some mess. Then allow to dry. Now this kit came with dollies to create the Solar System. I think we might actually hang the planets from Mclachlan's bedroom ceiling. I will keep you posted! Hope you enjoyed our Solar System making craft! Mix your Hamburger, cheese, sauces and eggs into a bowl. Then cut and cube your bread slices. You can also use bread crumbs but we didn't have any on hand. After adding the bread crumbs it will start to take the "loaf" shape. Spray an oven pan and place your loaf into it. Bake in the oven at 390-400 for about an hour. Cook until it is brown and not pink in the middle. This is a savory, sweet and truly delicious. We ate the entire loaf the first time every making this!! YUM. This weeks travels in "around my town" we went off the beaten path to some local artesian galleries. I know when one thinks of a gallery it is usually indoors. Although the local Library does in fact host these too. I thought I would share some of the outside ones since they represent a great conversational piece that has in many ways reshaped the old buildings within the City limits. Each building in and of itself houses a story from Jamestown N.Y. history. These are an amazing back drop for some amazing art. I have always been drawn to the local industrial buildings. Many look at them with no appreciation and want them to be demolished. I look at them as a photograph just waiting to be taken. So whoever came up with the idea to "brighten up" the buildings by having them show off art is pure brilliance. Now people can stop looking at character flaws (old buildings) and appreciate artwork. Plus, it's FREE! 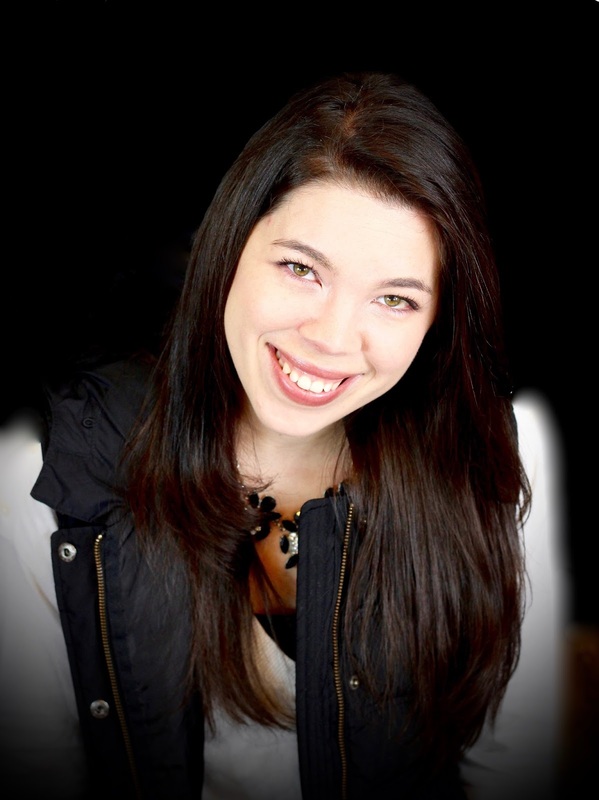 Do you have any similar "art galleries" in your area? How would you like your artwork displayed outside? Do you think it adds character to these buildings? ?